We've been developing leaders for more than 25 years. In that time, we've carefully perfected two flagship leadership development programs designed to transform the leaders at your organization as they progress through their careers. Designed for front-line to mid-level managers, Unleash Your Leadership Potential is an award-winning leadership development program designed to provide leaders with the skills and confidence to build productive, meaningful relationships with employees, to lead effectively, and to develop talent and bench strength through deliberate performance management and coaching. 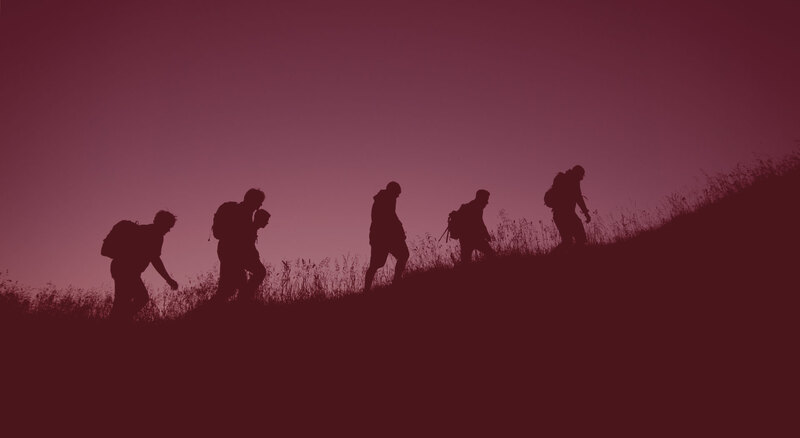 Leading Leaders is designed for today’s leaders who are poised to rise to the next echelon of leadership; taking leadership development to the next level. Participants leave the program with a solid understanding of who they are as a leader, how their business operates within the overall strategy of the organization, and how to effectively inspire, develop, and lead others. Ownership of the program: We encourage you to leverage the models and skills throughout your organization's existing processes or tools, including performance improvement plans, performance appraisal systems, and coaching processes. Management reinforcement: Our Executive Reinforcement track provides executives with first-hand knowledge of the program to support the skill retention of their teams on the job. Models that are simple and prescriptive: We don't do theoretical or vague. The models “stick” because they are simple and effective and put words and examples around what are often theoretical discussions (coaching, difficult conversations, feedback, influence). Performance Checklist mobile app: Available for iOS and Android, participants can turn to the mobile app for managing ongoing team performance. Performance Checklist received the Award of Excellence 2017 from the International Society of Performance Improvement. Learn more about the app. Prework assignments for all sessions: Virtual and classroom learning that links the program's core lessons to implementation on-the-job through detailed assignments. Optional customization: Take our award-winning programs to the next level with additional customization, reflecting your language, your leadership competencies, and your look and feel.